The timeless elegance can be seen in this single 8-9mm Black Tahitian Pearl resting peacefully on a White Gold Necklace in peaceful manner. 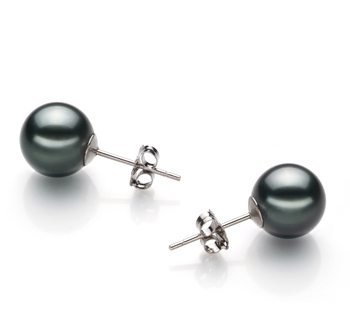 The AAA slightly out of round shape of the Black Tahitian Pearl adds an element of surprise in each turn with the glistening glow of the 14K white gold. 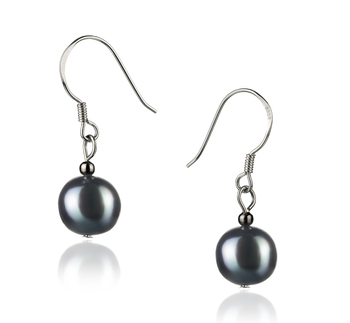 The mirror like lustre (AAA) lays the sheen on the surface of pearl. 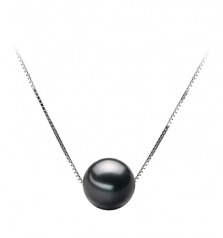 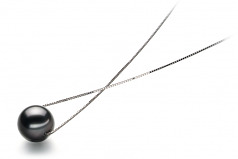 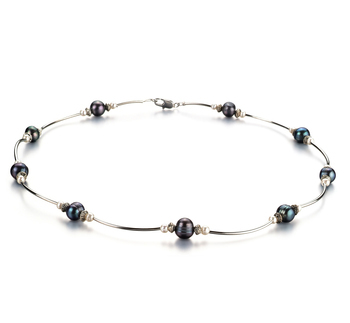 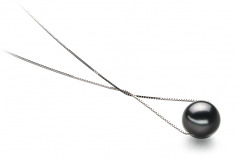 The features of the Black Tahitian Pearl take this sole pendant to another level. 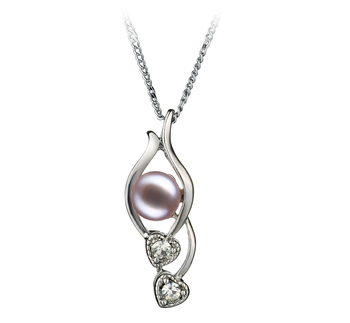 Each feature plays its own role in this beautiful and delicate design but need the team as a whole for the gleaming and sparkling display of excellence. 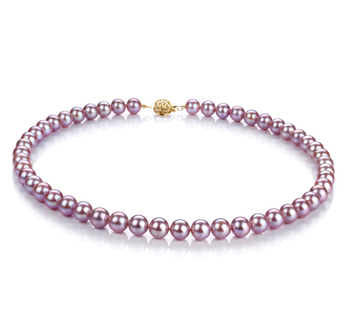 Show only for "Kristine Pendant"